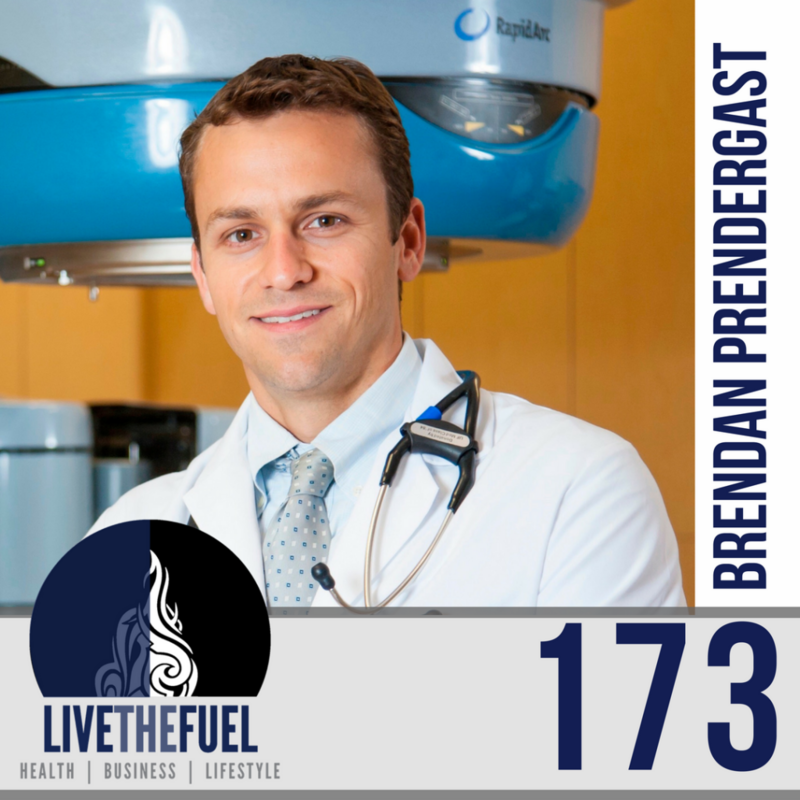 Brendan is here to discuss Primal and Paleo as a big influence on his healthy lifestyle. Some quick background on him, he graduated medical school in 2008 and completed his radiation oncology residency training in 2013. He has lived on Florida’s Space Coast since 2013, where he works as a radiation oncologist at a busy cancer center. 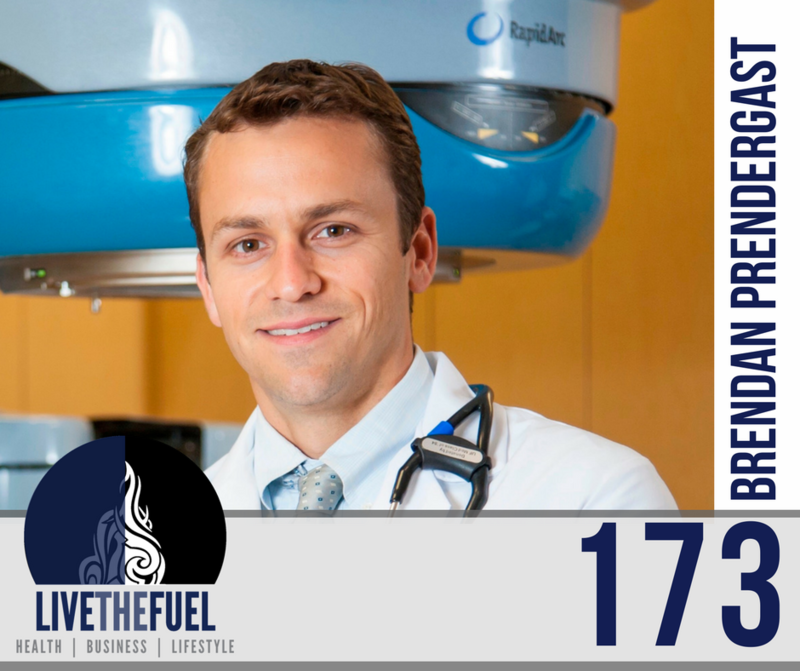 He has been practicing a primal/paleo lifestyle since 2011 and has become passionate about the connection between diet/lifestyle and health, particularly as it relates to cancer. [07:50] OCR Racing aka Obstacle Course Races. [29:40] A lot of people are concerned about cholesterol. [44:30] Black beans, monitoring insulin spikes, talking chili. Don’t just trust conventional wisdom. Look at what’s working for people, find out what they are doing, If it sounds unconventional but it’s working, it might be worth listening to. Quick rewind, the Diabetes Epidemic as blown up in this country. Just think about how things were a 100 years ago, even 5000 years ago. We didn’t have the level of disease and illness we have today. Did we still get sick… yes. We are all going to get sick and die eventually. Unfortunately, as much as we are into longevity, it’s inevitable. Brendan thinks we can improve, not just our lifespan, but our healthspan. He thinks that we are in control of that, maybe not 100%, but a lot more than people think. Now is the time to start!